With the high cost of building houses and renting in bigger cities, people are looking for cheaper alternatives. Passive houses could finally be the answer with how little it takes to maintain them, how cheaply they can be constructed, and the fact they can reduce home energy use up to 90 percent. They also limit many issues traditional houses face over time like gradual degradation, mold, stains, and potential water damage. Perhaps one of the biggest improvements of a passive home is the ability to keep constant temperature. Instead of needing to deal with adapting the house to weather changes outside, it has the ability to stay at a comfortable 68 to 72 degrees all year around. It’s done by completely shutting out any air that could get into traditionally built houses and uses stronger insulation. By keeping things shut tight, this eliminates the need to constantly run air conditioners and heaters throughout the house. When necessary, it pumps through all the rooms efficiently. There’s no more areas where certain rooms are colder than the others. This would create savings of roughly 80 to 90 percent off the energy bill -- that could wind up being thousands of dollars in a year. This won’t mean there will be less windows or doors in the houses. In fact, solar lighting is optimized and used efficiently through the house. The windows are set up so that daylight will be balanced and can light up the rooms throughout the day. Architect Richard Pedranti explains how there will be strict guidelines on how the windows and doors are set up. Passive House design places significant emphasis on specifying high performance windows and exterior doors. 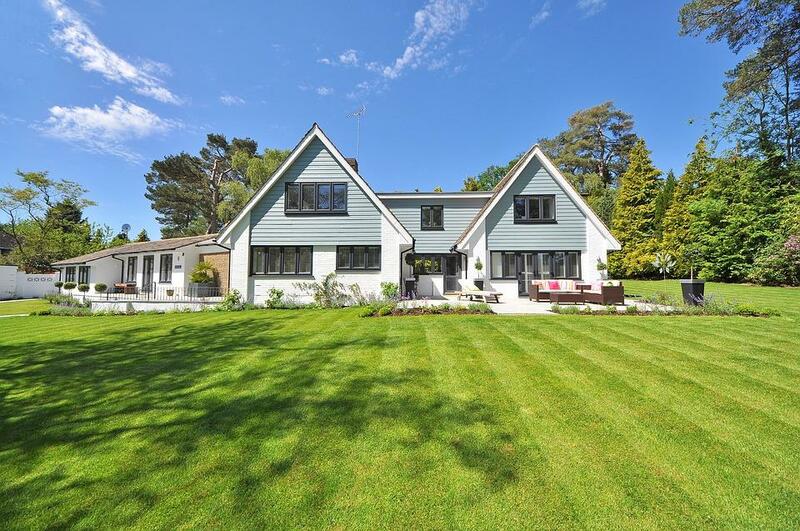 To meet the high performance needs of various climate zones, windows must meet strict standards regarding: insulation, air tightness, and solar heat gain values. Well detailed window design and flawlessly executed window installation are critical to the performance of Passive House buildings. There's no ability to open up windows, which may be a concern for those that want some fresh air without leaving the building. The good news is there’s no need to open things up when the air quality is much improved over traditional houses. Filtered air is constantly coming into the house and that also eliminates the problems with dust and allergens such as pollen, which would improve a person’s health. 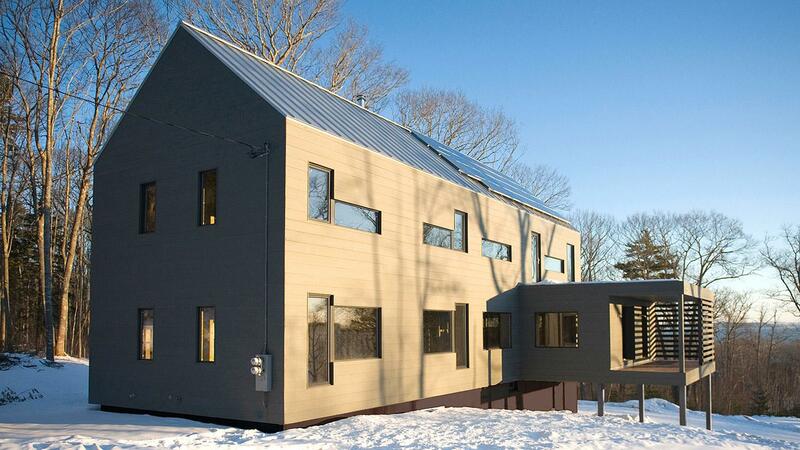 While passive homes offer a lot of benefits, they still come with some concerns. Steve Hansen of Sourceable explains what happens when the Passive House doesn’t do what it is intended to do or one of the parts malfunctions. Unfortunately, there are example of people needing to leave these types of houses after only a few years. Some investigators believe that it’s not worth the energy it saves for the potential health concerns. 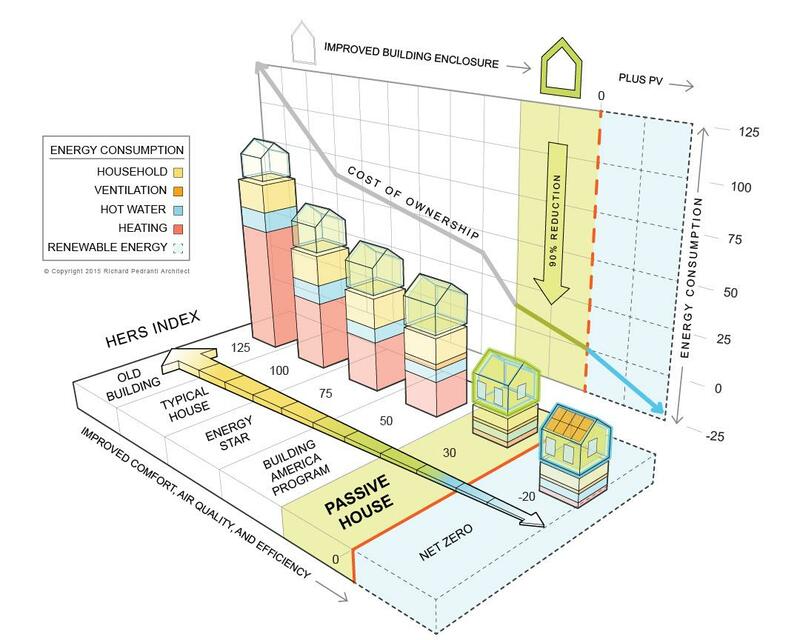 While this shows that improvements will need to be made, such as having the ability to make sure everything works properly, passive houses have plenty of positives when it comes to being cost effective, needing less energy, and giving its inhabitants fresh air.